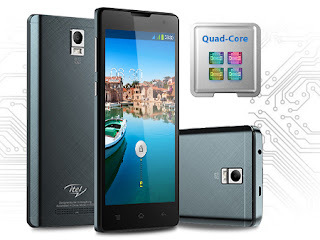 The Itel 1503 smartphone is powered by Android 4.4 KitKat. It is an old android but may still be relevant. The battery can last for 250 hours at standby and 8 hours talk time. With a 5" screen and 16 million, you are in for a wonderful mobile experience. The phone can be brought at a phone store near you. Or you can buy online via Jumia or Konga. The price start from N22,000. 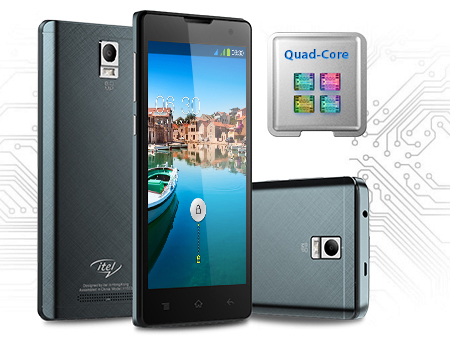 Itel 1503 weigh is 150 gram. The dimensions are 146mm × 73mm × 9.3mm. The screen size is 5.0inch. It comes in black, red and white colours. The resolution is 480 × 854 pixel with IPS Touchscreen capacity. The chipset is from Mediatek MTK6572. It's CPU is 1.0GHz quad core. The GPU information not available. The operating system is Android 4.4. The rear camera is 8MP while the front camera is 5MP with flash. It has 4GB RAM and 512GB ROM as internal storage. External storage of at most 32GB. The battery capacity is 2,100 mAh. There is a 2G and 3G network. 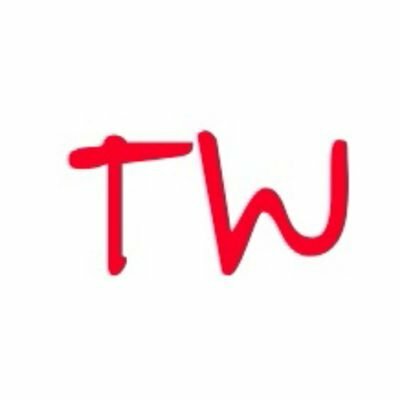 There is WIFI connection, Bluetooth 4.0 and dual sim card. Accelerometer sensor, proximity sensor and light sensor. Password, Pattern. You can install antivirus apps. The phone, power adapter, USB-Cable, earphone and user guide.